See close up photo from Broadleigh Bulbs. 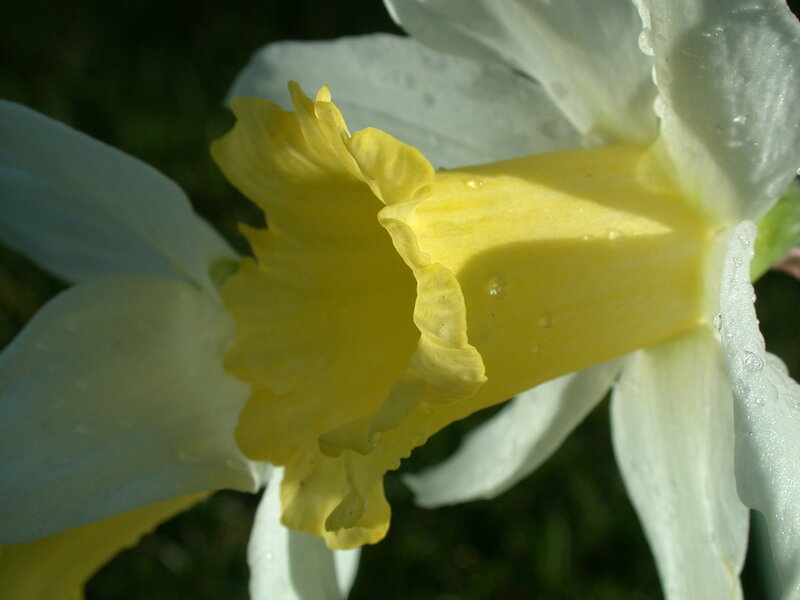 "Spring flowering bulb, pale creamy yellow perianth segments and bright yellow trumpets. Early flowering, usually in February and March." from Deeproot Plant Base. Available from Broadleigh Bulbs and Paddock Farm Nursery and Water Gardens (Winner of Practical Fishkeeping Magazine's Reader's Poll 2011 - seems the fish appreciate these daffodils!) .